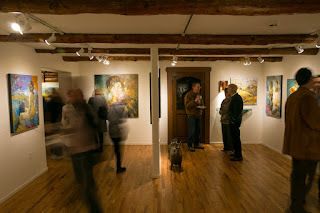 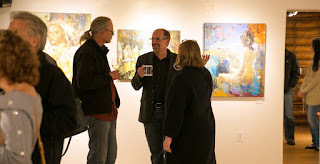 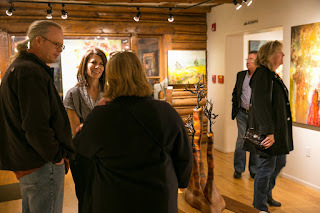 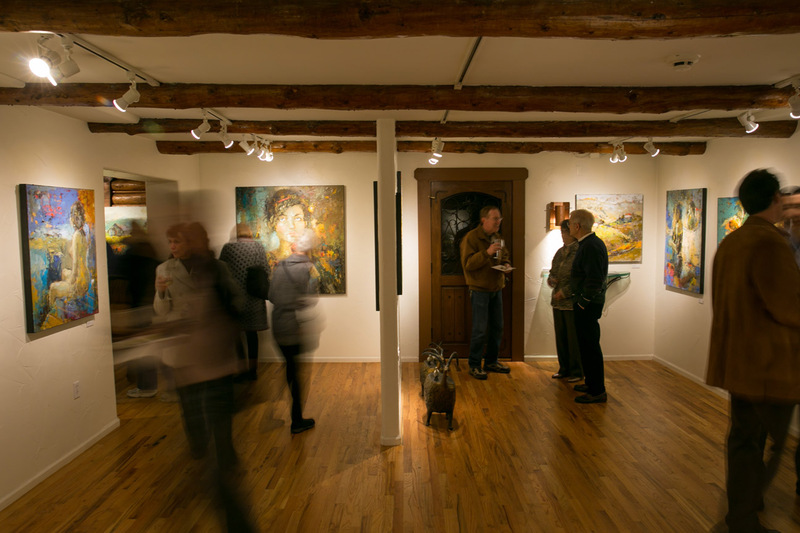 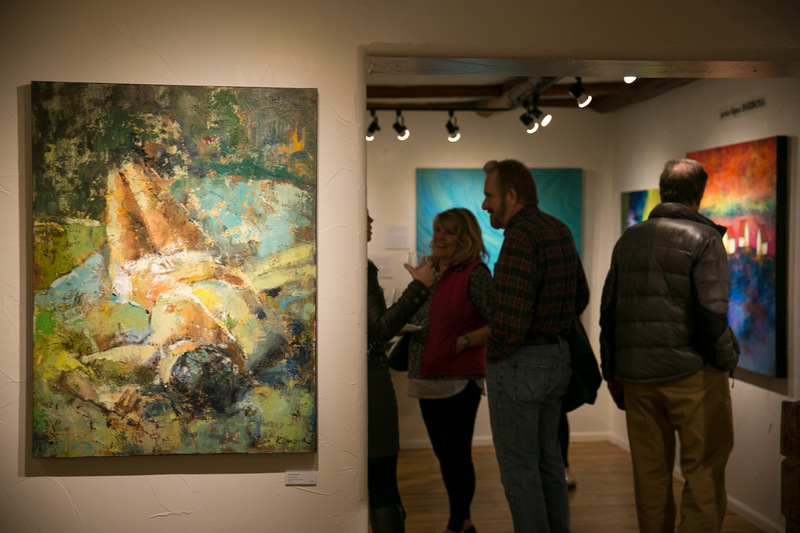 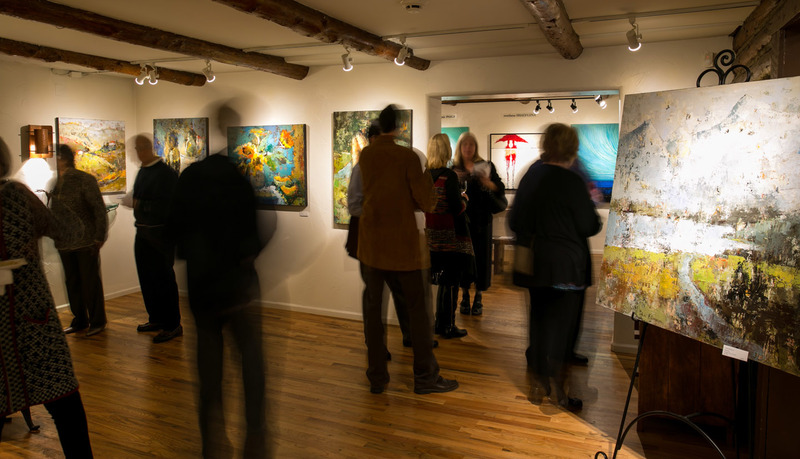 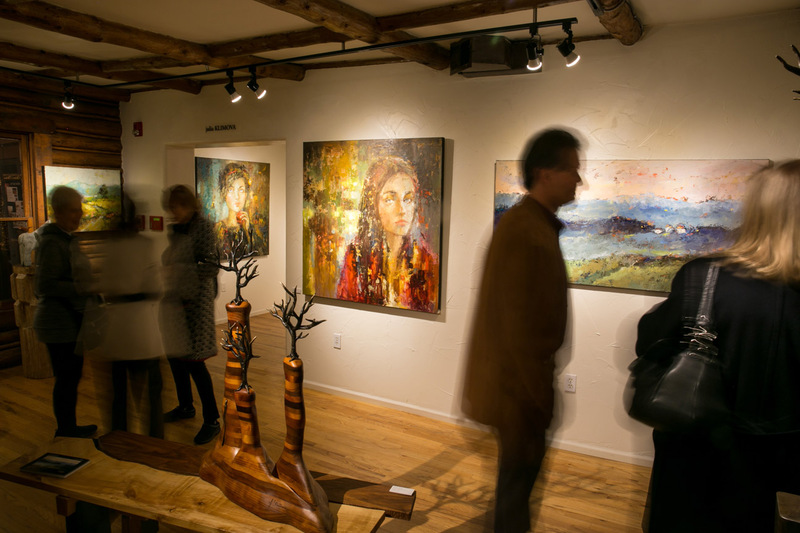 On October 23rd we unveiled the remarkable exhibition 'new REALITIES' featuring the artwork of Julia Klimova. 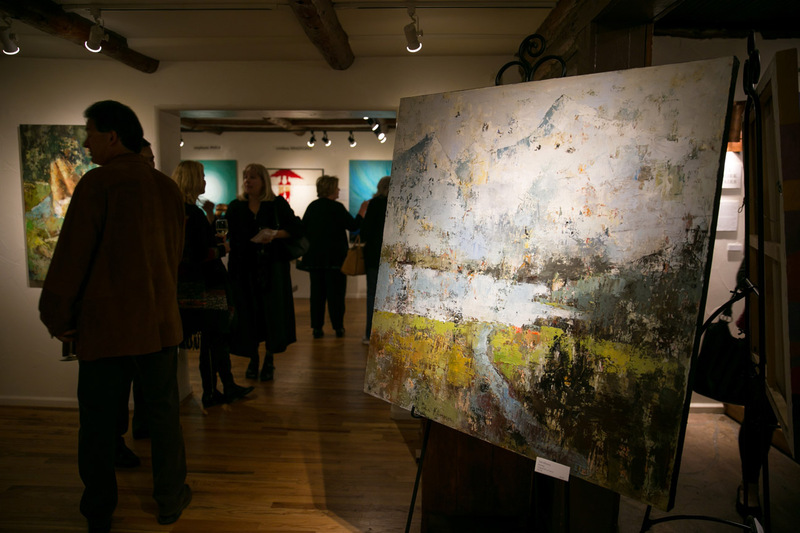 Julia's work stunned those who were fortunate enough to attend. 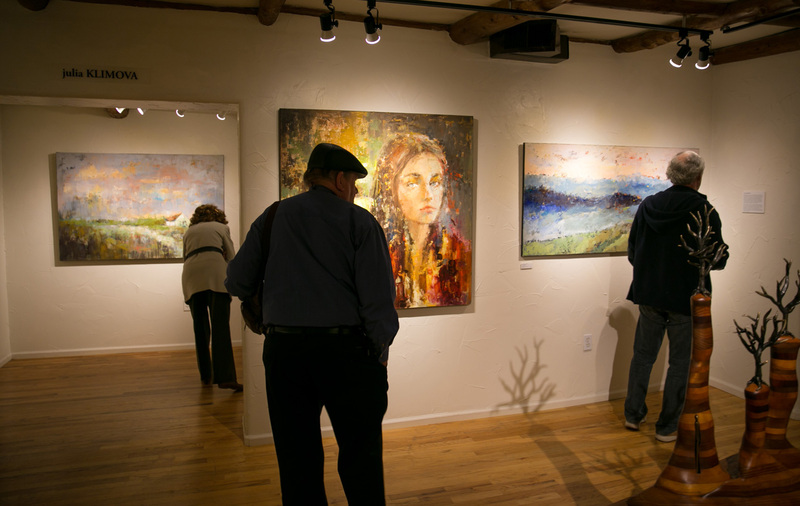 If you weren't able to come to the opening, definitely stop by so you can see Julia's work in person...photos truly don't do it justice. 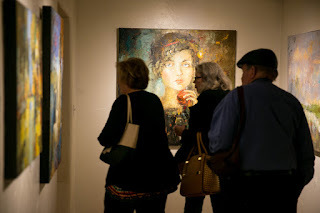 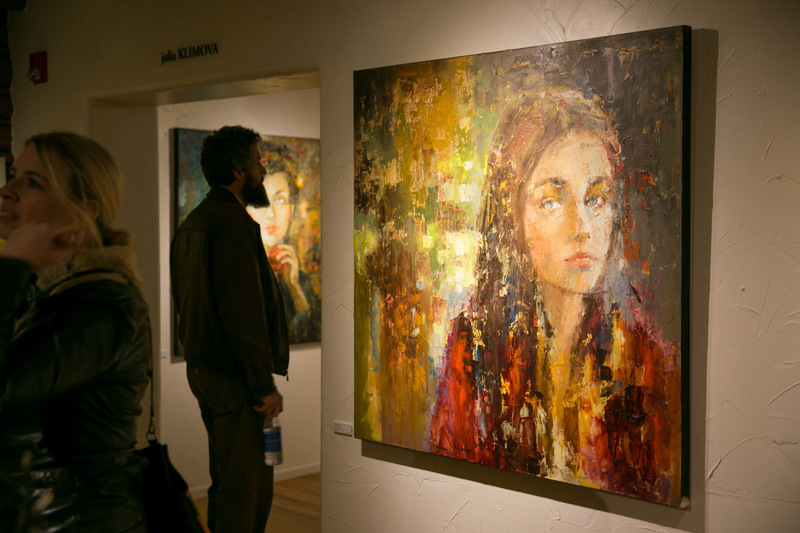 Julia Klimova's 'new REALITIES' exhibition at Mirada Fine Art. 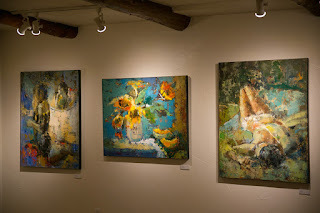 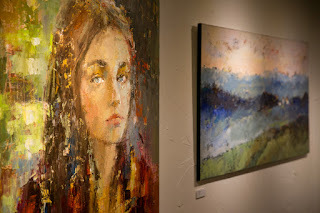 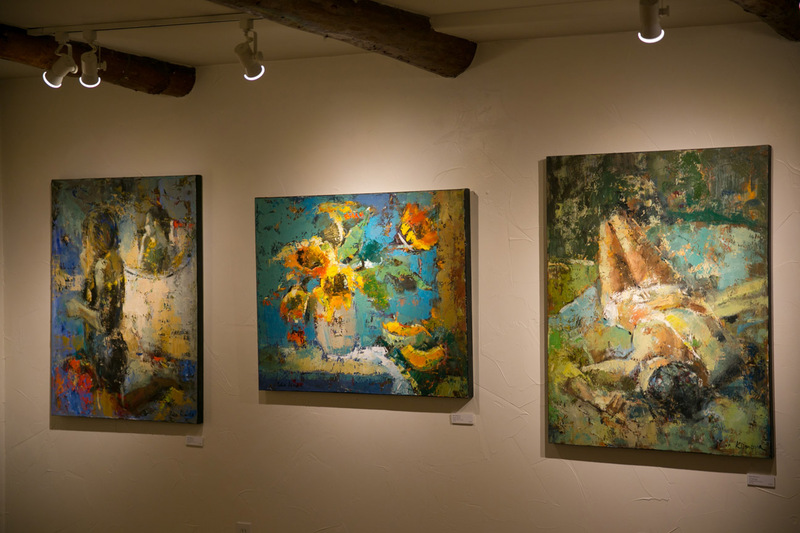 Julia Klimova artwork at Mirada Fine Art.